Plus Size Special Occasion Kimono Jacket Joslin Salt Dyed Aqua Turquoise Bronze Silk Crepe: Hand-dyed Shibori Silk by Joslin paired with your favorite black, purple, teal, turquoise or dark blue dress/separates = Contemporary Day to Evening Glamour. 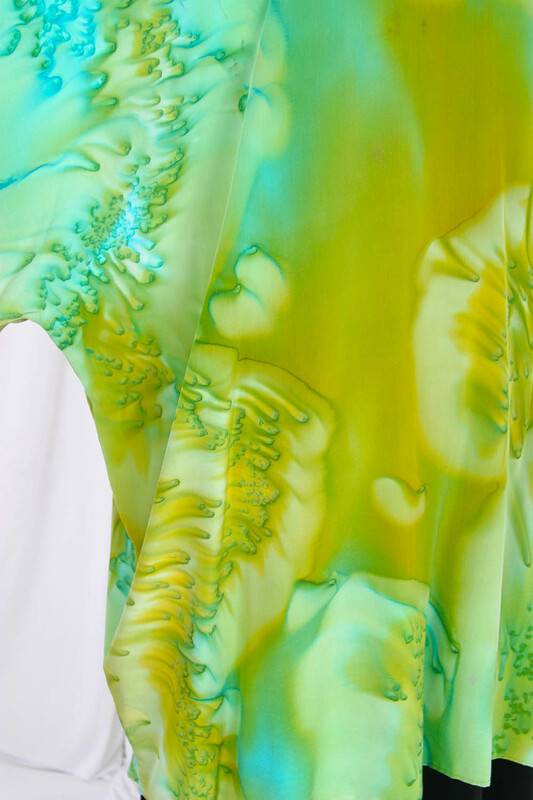 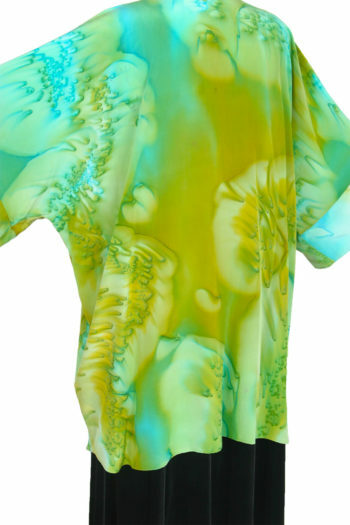 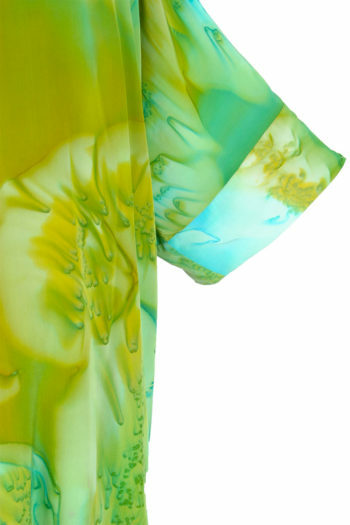 Gorgeous wearable art Kimono is created from Joslin's Shibori silks. 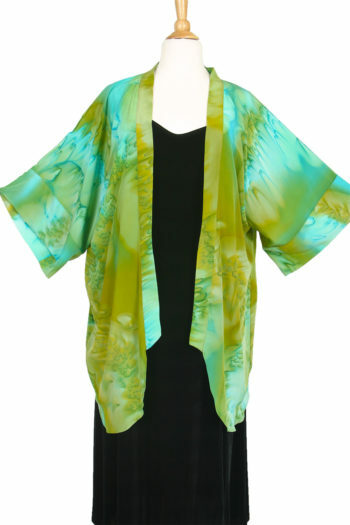 Very lightweight, soft and flowing, cool and easy to wear, it dresses up or down: wear formally, or with jeans! You will love accessorizing this jacket. 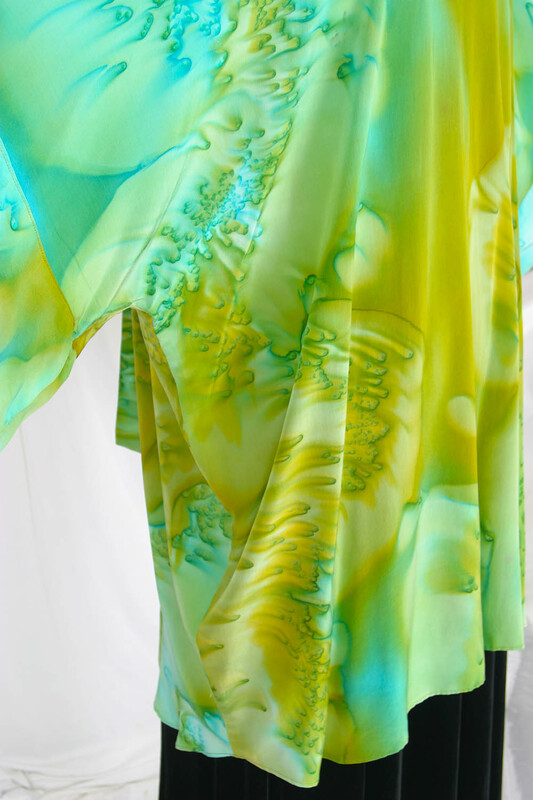 Seeking a chic wedding look? 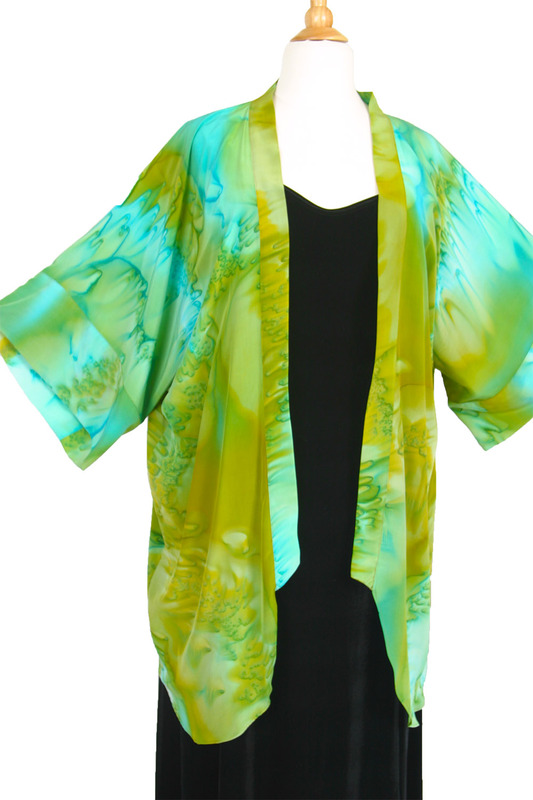 Slip this Kimono Jacket on over a simple dress or separates and have a blast on The Day. 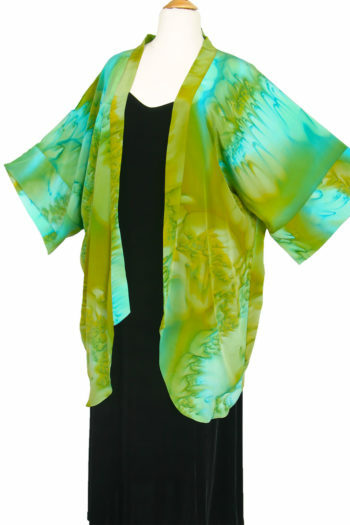 You're dressed up but not trying too hard. 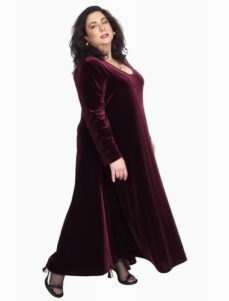 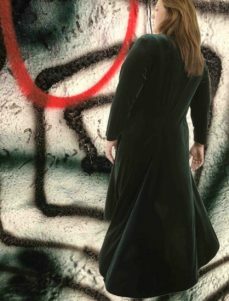 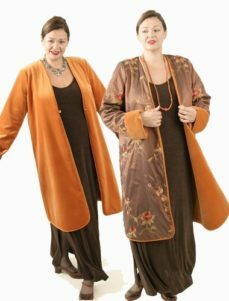 Pricing is for the jacket only, but we'll custom-make you a simple dress, top and pants or skirt, to your measurements. 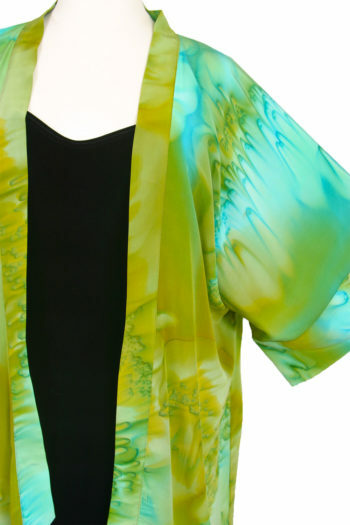 Bust 70" Hip: 76" Length measured from shoulder: in Front: 40" in Back 39"
Be the first to review “Plus Size Special Occasion Kimono Jacket Joslin Salt Dyed Aqua Turquoise Bronze Silk Crepe” Click here to cancel reply.